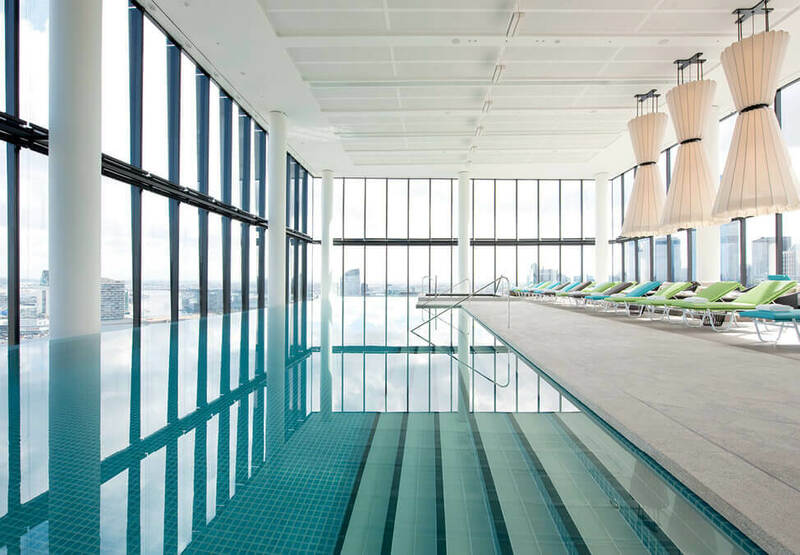 Located on level 27, the Crown Metropol Melbourne 25-metre indoor pool offers spectacular views of Melbourne’s CBD. Positioned alongside large day beds and lounges, the pool is heated to a comfortable 28 degrees to create the perfect space for you to unwind. 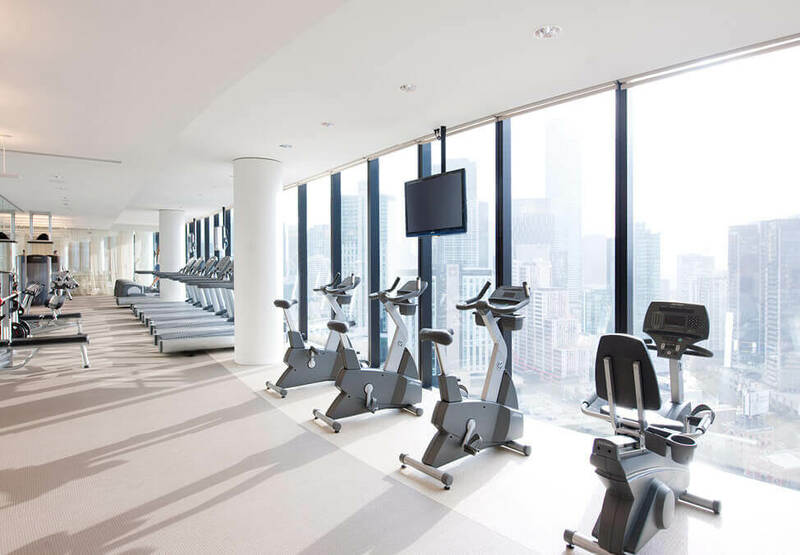 Crown Metropol Fitness Centre offers state-of-the-art gymnasium equipment plus a selection of weight machines and free weights. An experienced team of personal trainers are also available to tailor programs for guests. The tranquil change rooms include Aroma Steam Rooms as well as a Vitality Pool heated to a soothing 38 degrees, ideal to relax your mind and body. The City Luxe room offers luxury accommodation and spectacular views over the Melbourne skyline. With superb panoramic views over Port Phillip Bay, experience the pure luxury and contemporary design of a Urban Luxe room. The level three meeting space is Crown Metropol’s business zone, where guests can organise their day, meet with clients, or simply work uninterrupted.